There are as many approaches to dealing with the challenges of photography as there are photographers. I will be writing for this blog every so often and provide articles about exposure and tone control. After nearly thirty years as a photographer, teacher and workshop leader I have developed a range of techniques that work for me and my students. Beginning with some basic testing we will proceed through a look at the zone system and other useful exposure control methods and then on to camera handling and approaches to different subject matter. We encourage readers to send in specific questions or problems they have encountered. We will endeavor to find answers to them and will respond directly to each questioner and include the most interesting and widely applicable solutions in this space. While I will be staying out of the darkroom as much as possible (I leave that to the esteemed Mr. Anchell) this column must at least present the short version of a couple of important tests. I encourage those interested to read some of the books that are currently available, such as The Practical Zone System by Chris Johnson. Anyone working in black-and-white should test to get an idea of what sort of range their materials can produce. This is necessary in part because of the nature of all imaging processes. An outdoor scene may have a brightness range of 10,000 to 1. In other words, a brightly lit, high key subject outdoors may be 10,000 times brighter than a shadow in the same scene. While our eyes easily adjust to this range, photographic materials are able to capture a much more limited range. By testing our materials we can begin to see how we can tailor our previsualization to include an understanding of the limits or photographic reproduction. 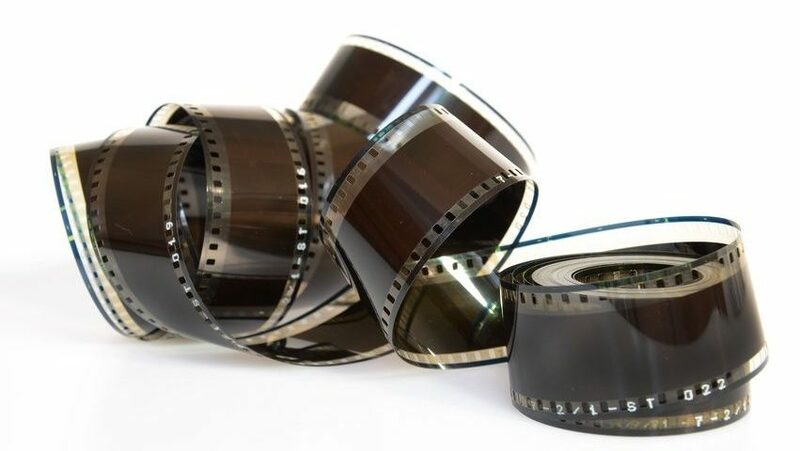 The tests we will examine are scaled down versions of much more complicated tests that are used by film companies and scientists to determine the speed and characteristics of photographic materials. All of the testing we will do can be done with any special equipment. You will need a camera, some film, access to a darkroom and a good pair of eyes. That’s about it. The first tests we will examine are: minimum time for maximum black and a personal film speed test. The first test will give you a time to use for all your contact printing, film speed testing and even enlarging with the addition a technique for using your light meter in the darkroom. Read my future articles which will include more details about these tests.